How to config the Java JRE Location? 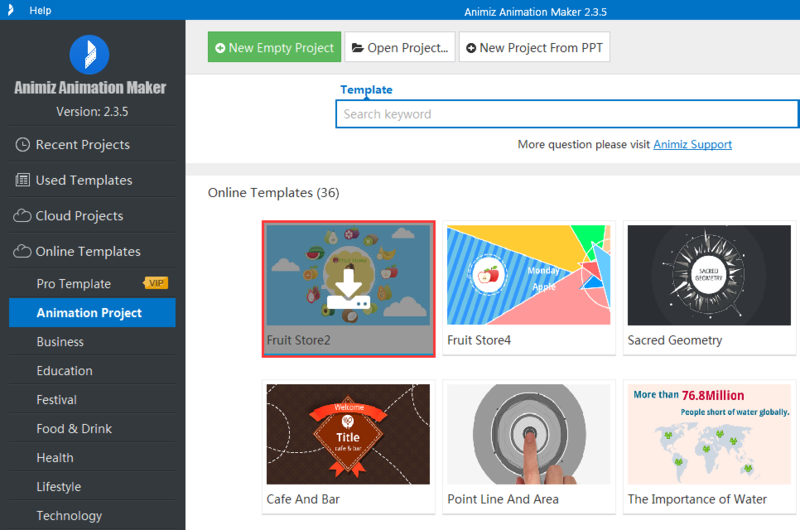 How to sign up and sign in Animiz? How to uninstall Animiz ? 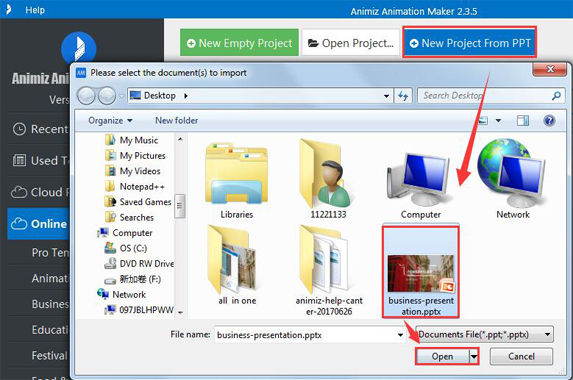 How to install Animiz ? 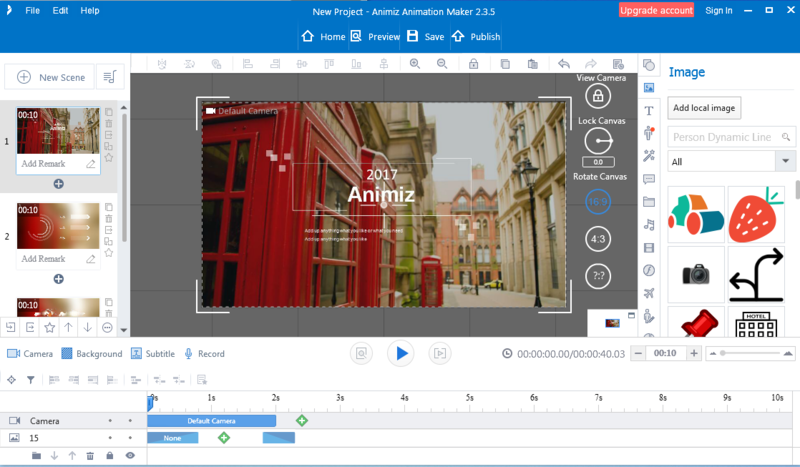 Animiz provides three ways to create a new project. 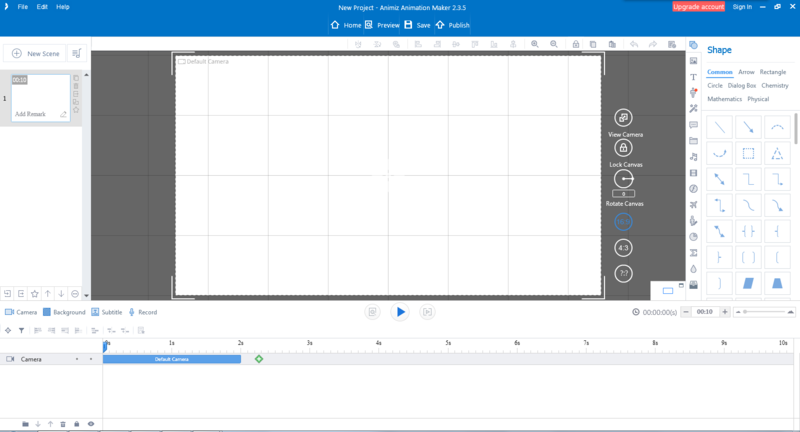 Begin edit and design your project. 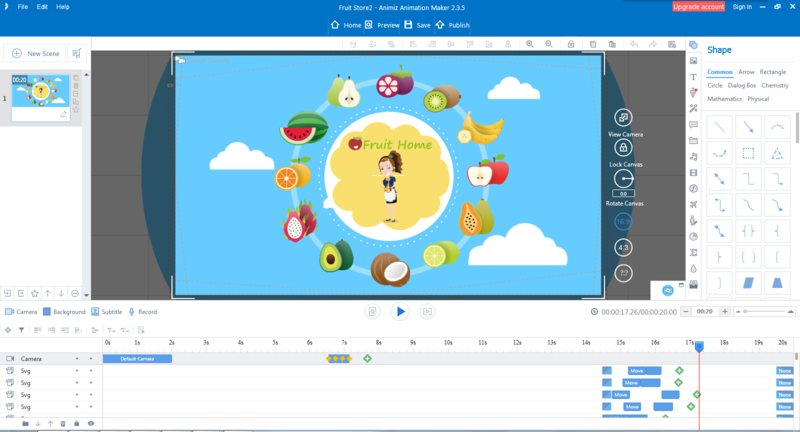 Modify and edit content in the template. 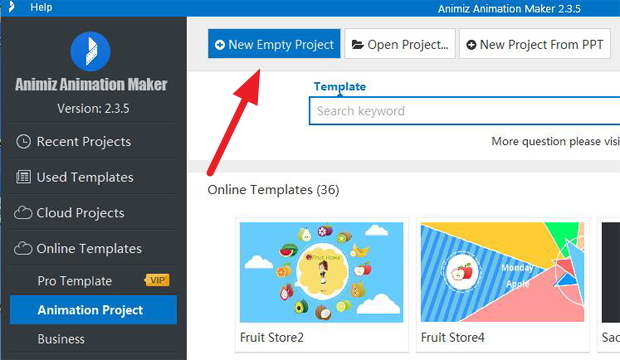 3.Create "New Project From PPTX"
Select the slides and create the project. You can keep designing and embellishing in Animiz. Previous：How to uninstall Animiz ?